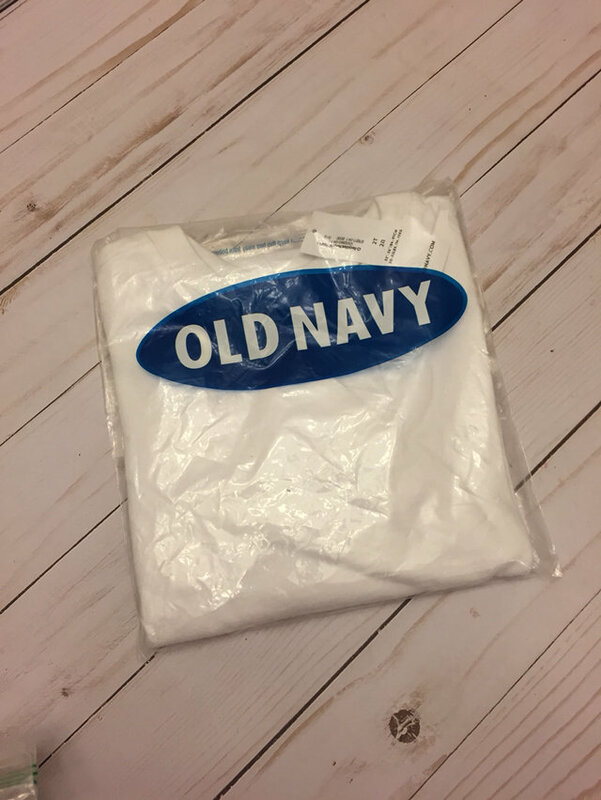 Old Navy crew neck long sleeve T-shirt. Great for any gender. Bought several solid colors and forgot about them! 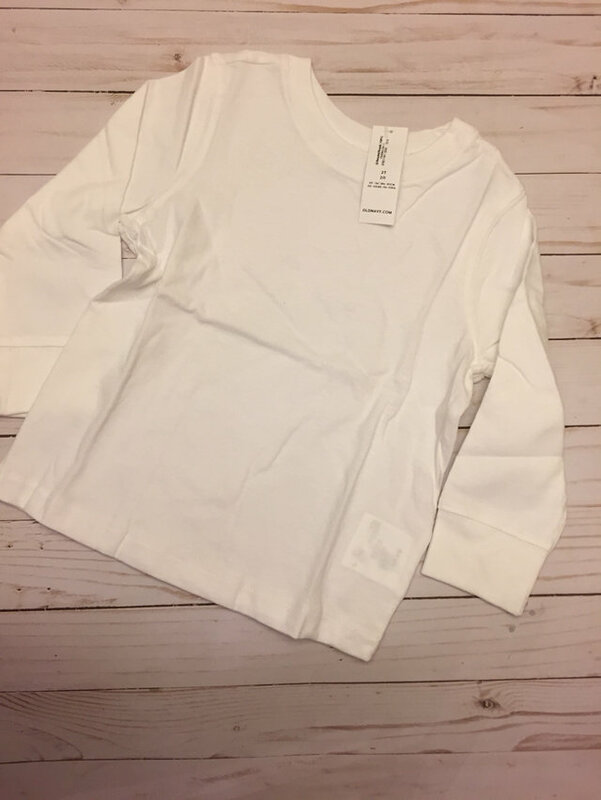 This one is white.